Travel Agents are going through a time of rapid change, and this is amplified by the way consumers are shopping. You must be capable to deliver your travel agency services to them online. The Tekcabin travel agency system is the ultimate choice in an evolving market place. 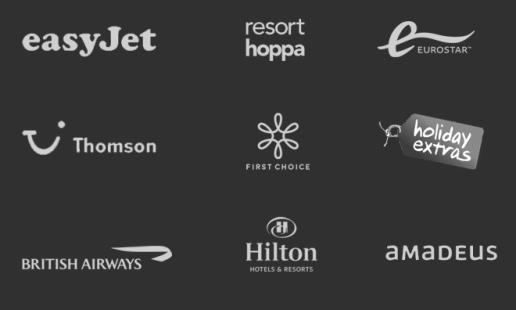 With connections to hundreds of thousands of hotels worldwide, your clients will have a diverse range of stock to choose from. The ultimate selection will be available on your travel agency website so you can rest assured they will find what they are looking for. Give the power to your clients to create the ultimate package online. The Tekcabin travel agency software allows travellers to choose their flight, hotel and package up as they wish using your website with endless worldwide results. 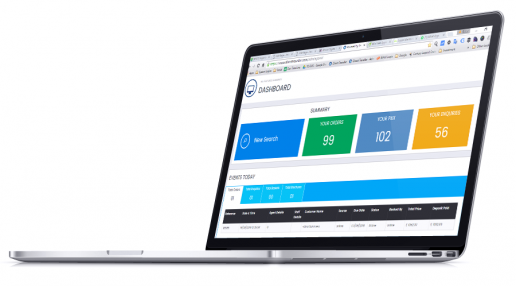 Integrate own stock and third party stock together for the ultimate packages. You may have exclusive rates at the Hilton hotel, but require an Easyjet flight to get there, well your travel agency system can do that! Connect to hundreds of airlines and give customers the choice of thousands of flights on their getaways. More stock means more conversion potential! Search dozens of tour operators and give pre-packaged results to your customers from leading operators such as TUI and Thomas Cook. Upload stock of tours from tour operators to your travel agency website to sell online. Give your customer that something different with the opportunity to book an experience online. With the competitive world of OTA’s maximising a transaction value is key, and that’s where our add-on extras system comes in. Add on anything to your sale, with manual text and values you can create any product to suit your requirements. up sell car hire, flowers, extra legroom, VIP transfers or anything else you wish. At a click of a button, switch suppliers and destinations, on and off. 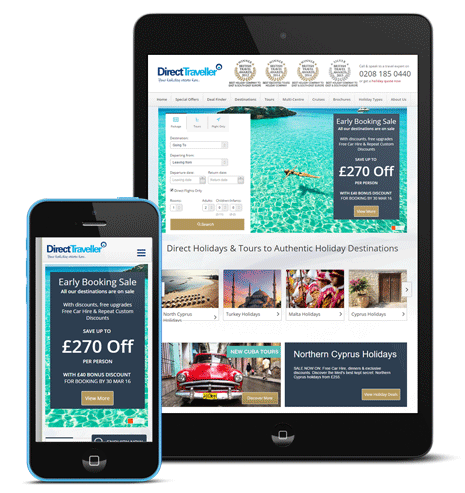 Ensure you focus and sell the products that bring your travel agency the best conversions and return.